With the rise of terms such as “digital nomad” and “citizen of the world”, and the increasingly popular #VanLife, we are moving into an era of work and travel accessibility like never before. If you can work from anywhere, why would you be office-bound? If you can stay in a different nature reserve or national park every fortnight, and still earn a living, why wouldn’t you? Meet a new type of traveller: one without an itinerary, but with a sleeping bag, a backpack and a laptop. Someone who earns online and who is embracing a culture of experience and immersion over shopping and lavish hotel rooms. These travellers get around; and stay awhile. 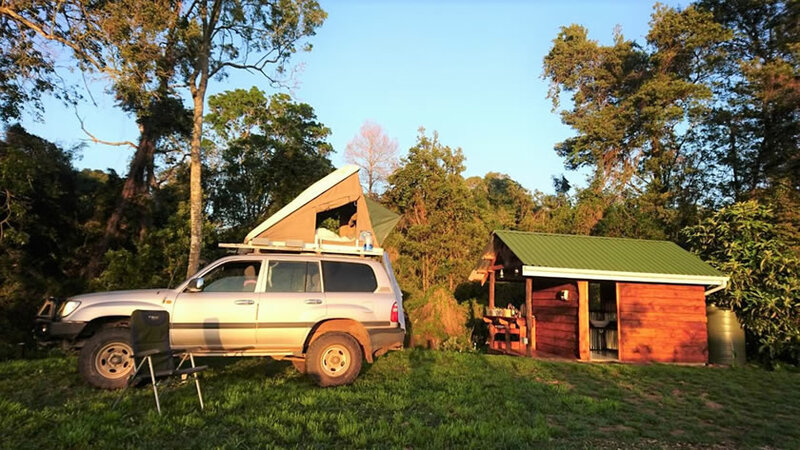 So, this post is for those digital nomads, those world-wide wanderers and nature-enthusiasts who choose their accommodation based on its views of the night sky and proximity to the nearest swimming hole. 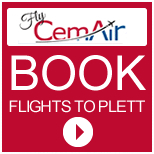 Here, for your convenience: camping in Plettenberg Bay. 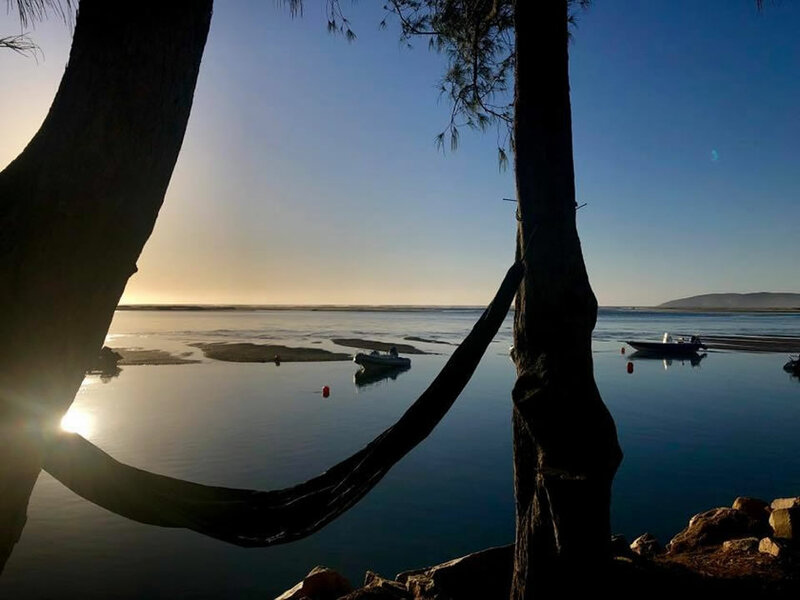 Plett perfect on the banks of the Keurbooms River, Plettenberg, a Forever Resort has been awarded the Lilizela Tourism Award for best camping & caravanning in South Africa for 2018/2019. 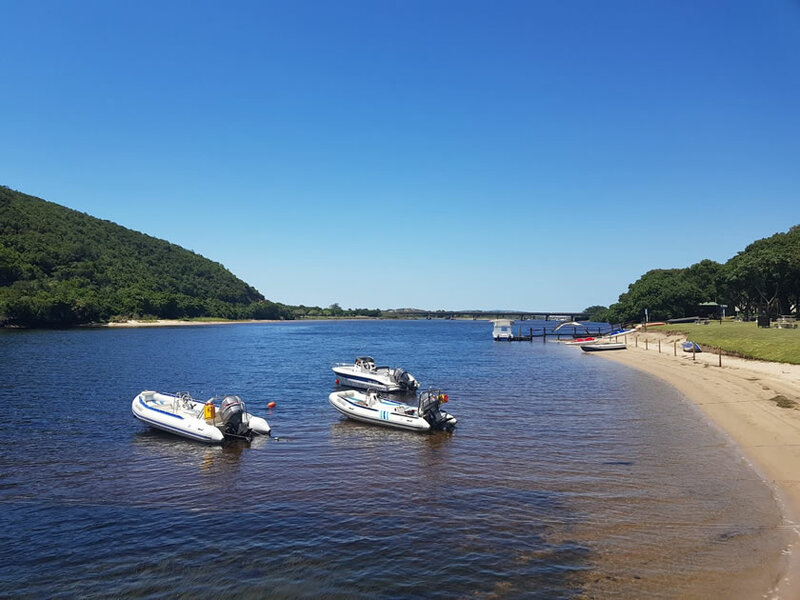 With campsites and chalets nestled amongst the trees and endless fun to be had on the river, Keurbooms Nature Reserve, and nearby beaches, you’ve found your month-long holiday delight. Nature’s Valley is best-known as the end of the iconic Otter Trail. It’s a true natural paradise with river, lagoon, beach and forest to explore. 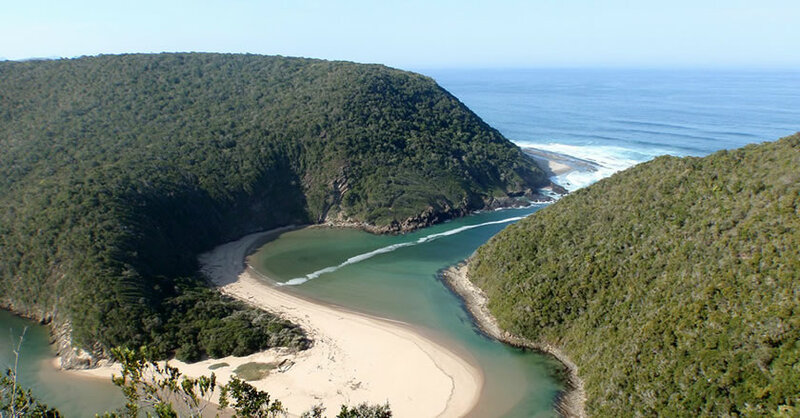 Settle down at the national park rest camp for revitalising immersion in the Garden Route’s Afromontane forest, listen to the calls of the many endemic birds, spy a blue duiker darting across the road or the reticent Cape clawless otter along the beach. There are many walks and hikes around Nature’s Valley, the most popular of which is the [Salt River] hike. You’ll think you’ve arrived in your own personal Garden of Eden. 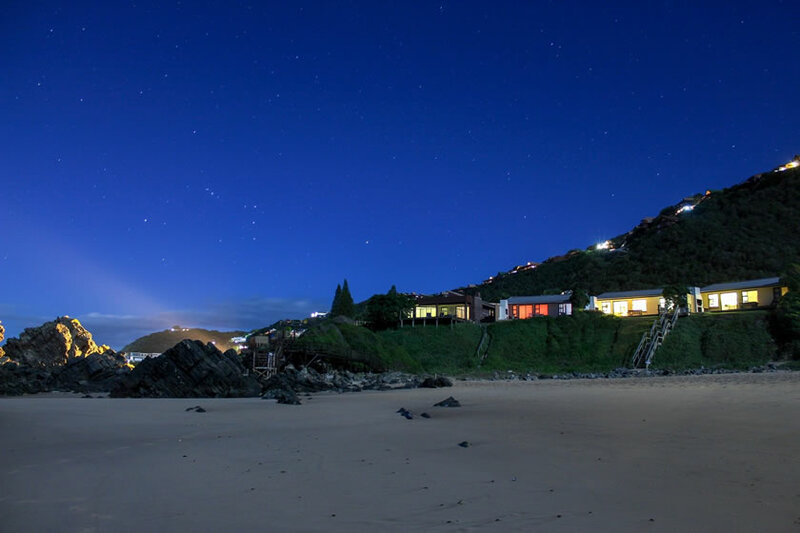 You may never want to leave the Keurbooms Caravan Park, located near the river mouth and beaches of Plett. The lagoon is a wonderland of marine life with seals, flamingos and many other birds often sighted. 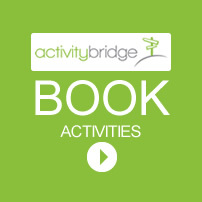 There is often lots of action on this stretch of the river: kiteboarding, stand-up paddling, kayaking and boating will transport you back to a time of sunny childhood days spent building sandcastles and paddling on the water. 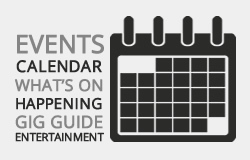 In summer, it’s a happy hub of activity but the quieter months make it a serene stop for a week or two. You’ll struggle to find a more central location to set up camp. Storms River Mouth can live up to its name of mighty storms and violent seas, but on your average day its simply one of the most beautiful places in South Africa. The coastline forms Africa’s oldest Marine Protected Area (MPA) as you’ll realise from the thriving marine and coastal flora and fauna. 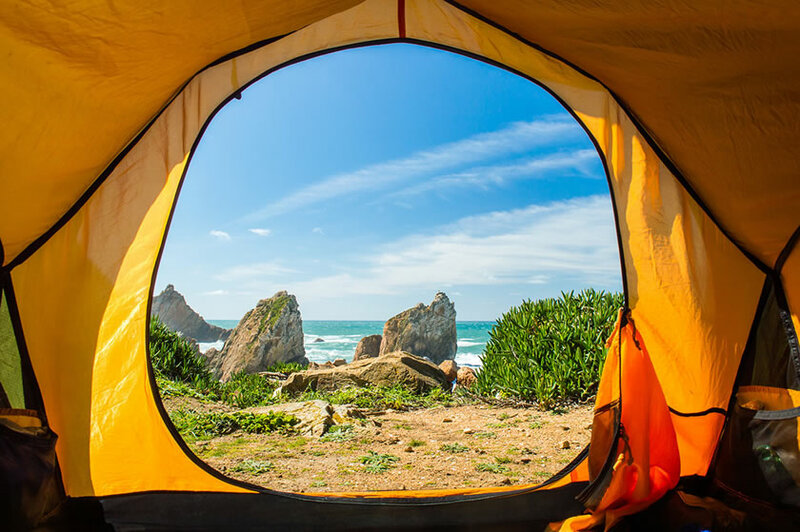 Best of all, you’ll wake up to the sight and sound of the waves as you’re camped a stone’s throw from the ocean. The mouth is a superb place for snorkelling, scuba diving and paddling. 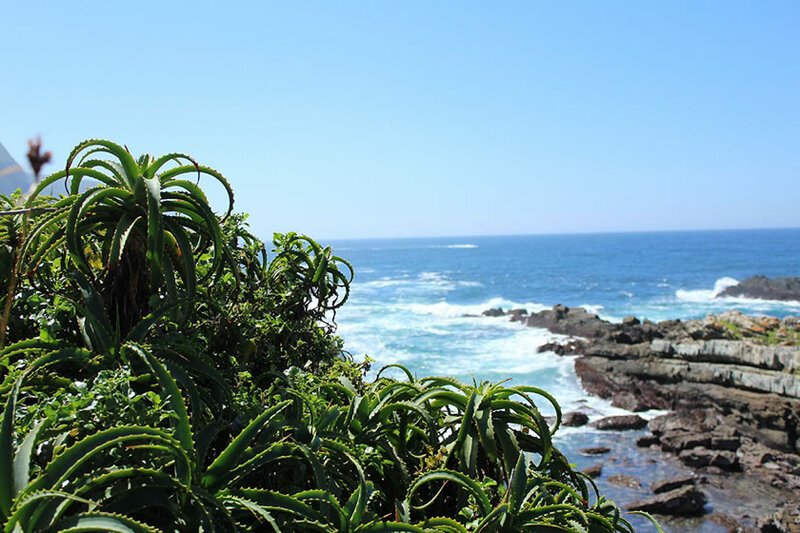 There are three international Blue Flag beaches within a few kilometres of Arch Rock Resort: Keurboomstrand, Singing Kettle and The Dunes, so travelling thalasophiles may want to investigate this option. If you’re a marine life enthusiast, these beaches are known as some of the best for whale and dolphin watching from the shore. The resort itself offers sites shaded by indigenous trees and set against the lee of a cliff, to provide some shelter from the ocean breeze. Note: the campsite is closed over the mid-winter season, so check with Arch Rock Resort before you finalise your plans to stay here. When you think about it, staying near a farmstall actually makes a lot of sense; farm fresh goodies on hand daily! 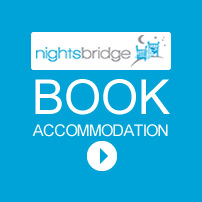 Nature’s Way is a farmstall with an exclusive camp site, cottages and farmhouse available in The Crags region. 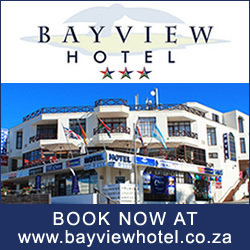 Its location makes it ideal for exploring Nature’s Valley and Tsitsikamma. Foodie-wine and adventurous travellers will also be thrilled, as the Plett Winelands’ Redford Road, Monkeyland, Birds of Eden, Africanyon and Afriabseil are all in the immediate area. The farmstall specialises in homemade, local and imported cheeses and freshly baked breads perfect for pairing with Plett wines around the campfire at sunset.